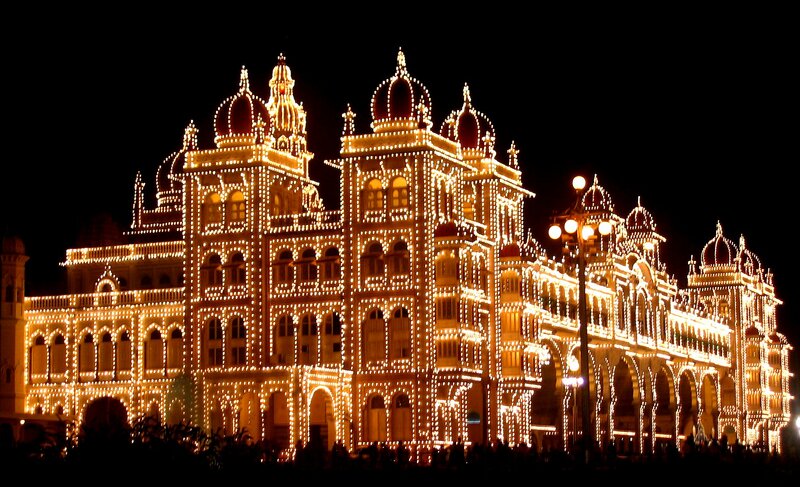 Enjoy 3N/4D package at the City of Palaces "Mysuru". YHAI offers a uniquely designed program to explore a city famous for royal palaces and sculptures of heritage importance. A city offering sightseeing much more than expected, Ranganathittu Bird Sanctuary, Krishna Rajasagar Dam, Chamundi Hills, Mysore palaces, Jagmohan Art Gallery, Zoo, Philomena Church etc. The aim of this package is to promote youth hostelling and promote best in class accommodation at International Youth Hostel Mysuru. * Who can participate: This package is open to YHAI members. Online Booking: Members desirous of joining this programme may apply online by paying requisite program fee. After successful transaction Admit Card will be generated. Participant has to carry "Admit Card" & "Membership Card" (Print out of membership card may also be accepted) at the time of reporting to the Hostel. 50% refund will be provided if cancelled 10 days before date of reporting. Simple & nutritious vegetarian meals and clean drinking water. 1 room with attach bath per family at International Youth Hostel Mysuru. 3. Stay other than YHAI accommodation is not allowed for the entire duration of the programme.